Discover more playlists and music by Reik on PLAYLISTED. Like Duele, Amigos Con Derechos Versión Pop, Un Año and Dime (feat. 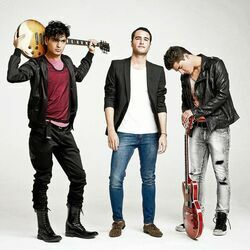 Reik).